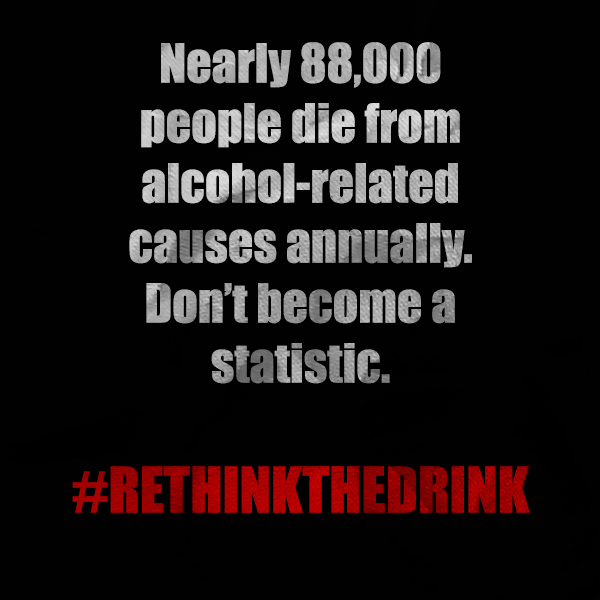 Alcohol abuse can lead to permanent liver damage and disease. 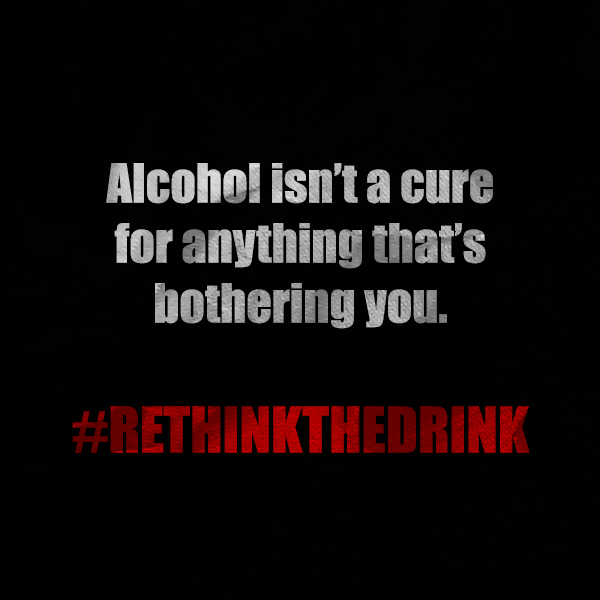 Alcohol can worsen depression and anxiety issues or even create them, due to alcohol’s depressant effect on the brain. 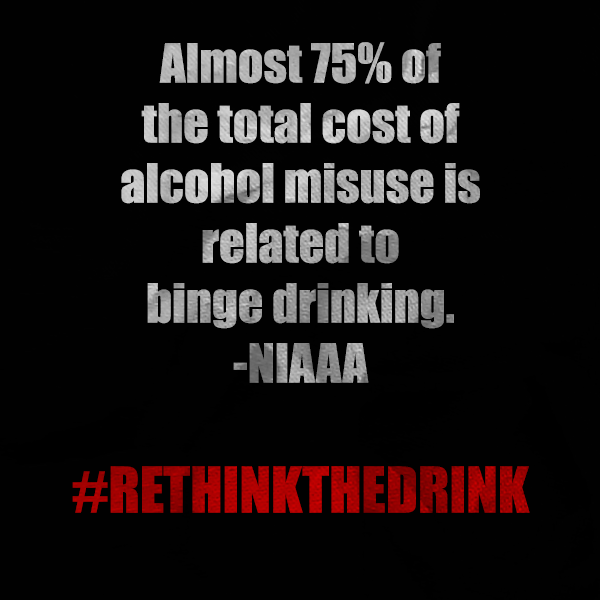 Frequent alcohol abuse can lead to dependency and alcoholism. Drinking can increase the risk of certain cancers. 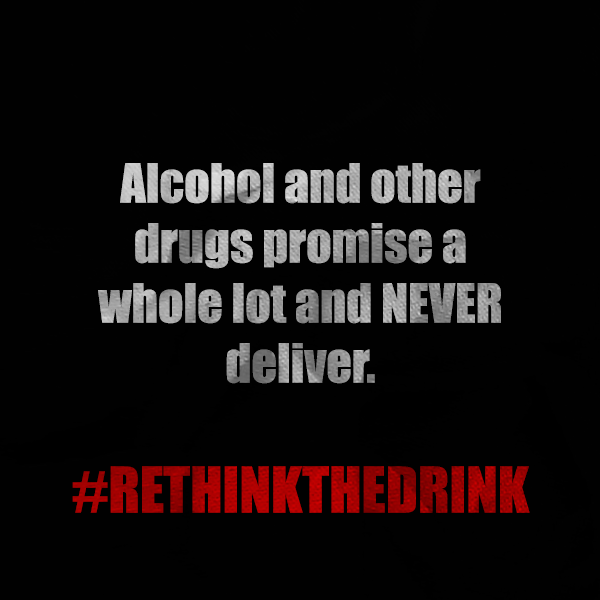 Alcohol misuse in the form of binge drinking can lead to alcohol poisoning which can be fatal if not caught fast enough. 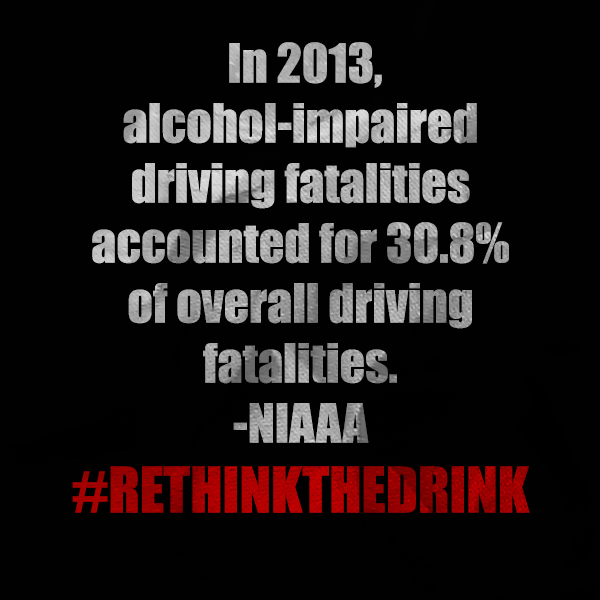 Alcohol misuse can contribute to fatal car accidents and other physical accidents. 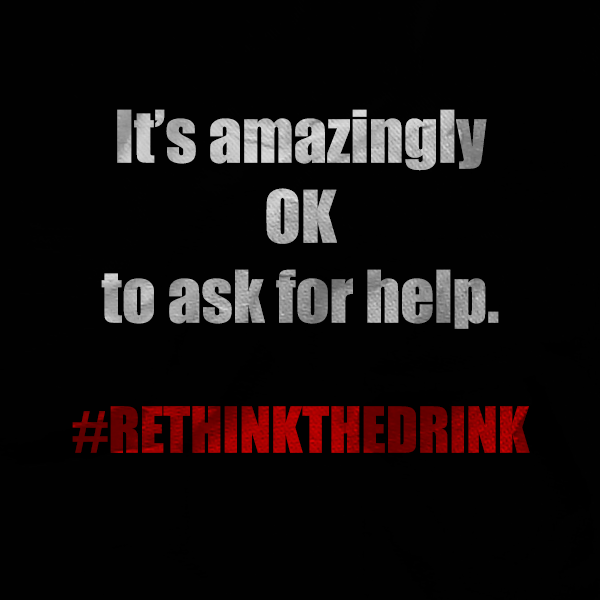 Alcohol can lead to risky and violent sexual behavior. Alcohol can increase your risk of stroke. Alcohol misuse can lead to heart failure. 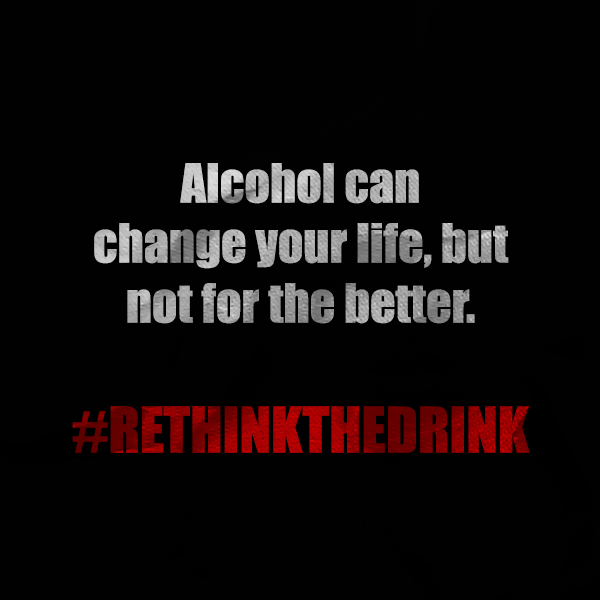 Alcohol can permanently induce damage to the brain if used often and abused often enough. We truly hope you will consider these harmful, disastrous health effects and rethink the drink this weekend and each day after! Here are a few of our latest graphics to help inspire you as you strive to make wise and healthy choices in your life! 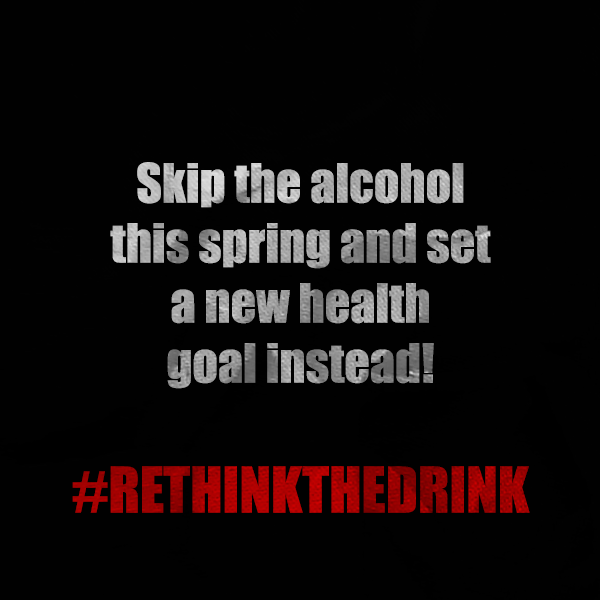 We hope that this week, these words will help empower you to rethink the drink!